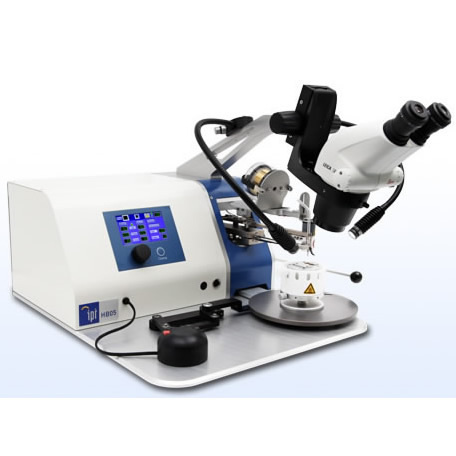 Thickness and optical constants (n and k) are measured quickly and easily with the F20advanced spectrometry system. Spectral analysis of reflectance from the top andbottom ofthe thin film provides thickness, refractive index, and extinction coefficient inless than asecond. The entire desktop system sets up in minutes and can be used byanyone with basiccomputer skills. The F20 includes everything required for measurements: spectrometer, light source, fiber optic cable, sample stage, andWindows application software ― just add your computer.